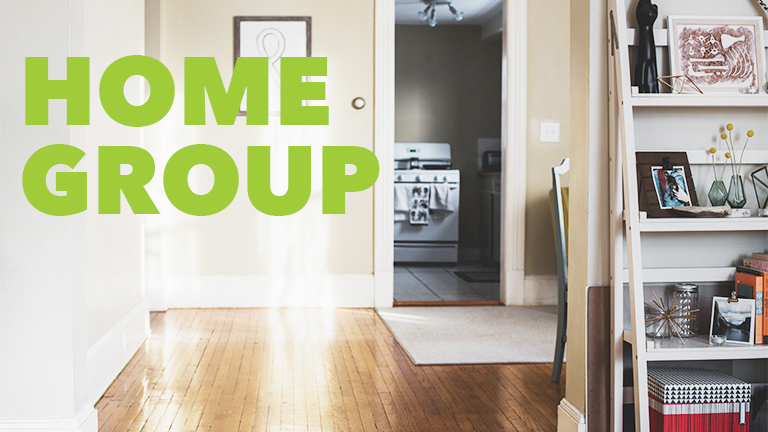 Home groups are where we help each other live like Jesus. 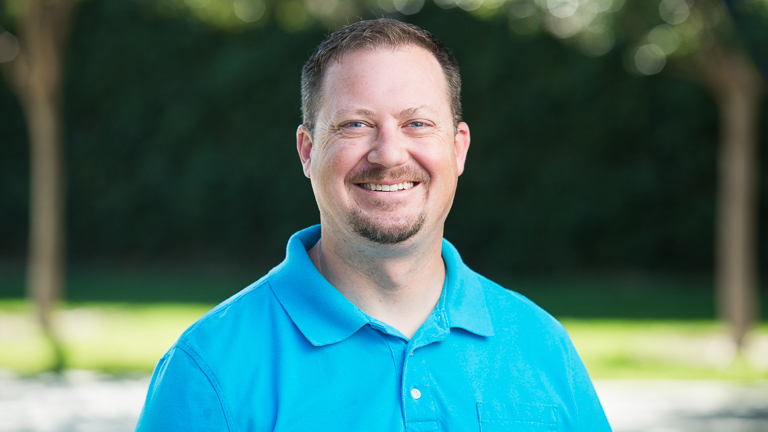 They’re made up of various mixtures of people – men, women, couples, singles, older, or younger. We study the Bible together, support each other through hard times and celebrate during the good times. 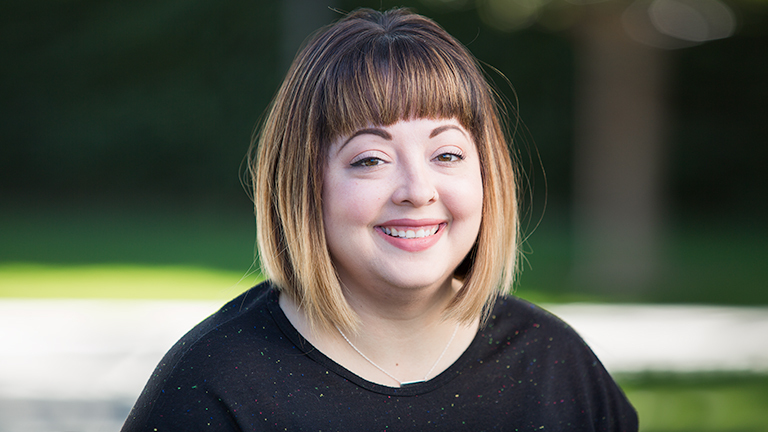 If you don’t find a group that meets your needs here, contact us and we’ll help you get connected! 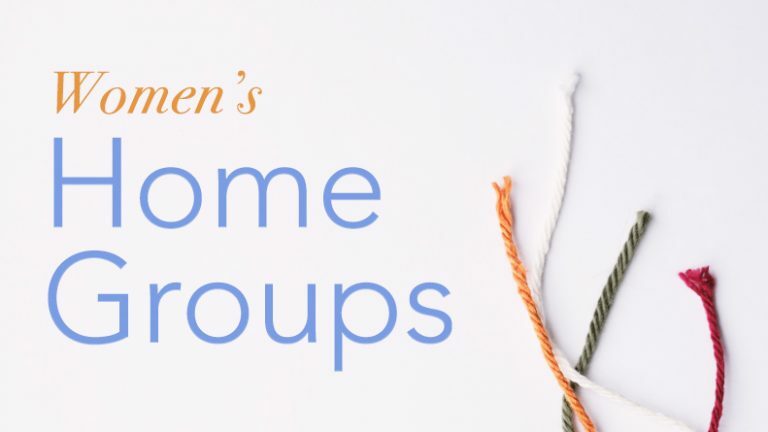 We have a brand new way to sign up for a home group! Watch the video below to find out how to use our new Group Finder.